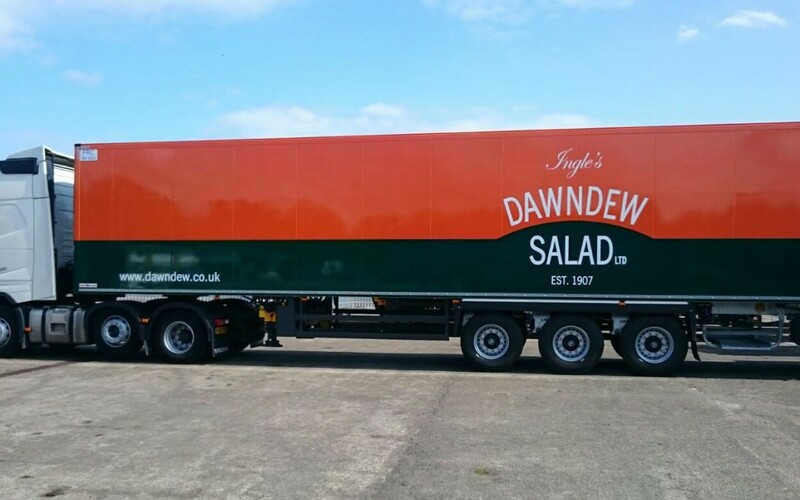 Our new Dawndew liveried trailer has arrived! 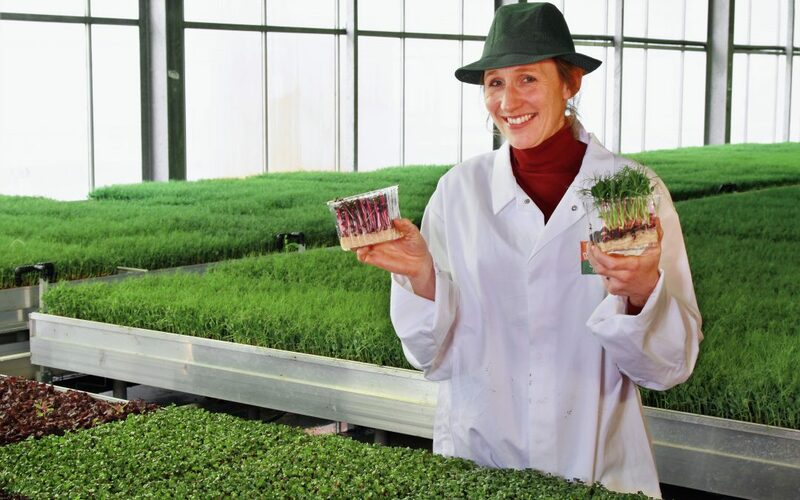 We don’t think you will miss it! 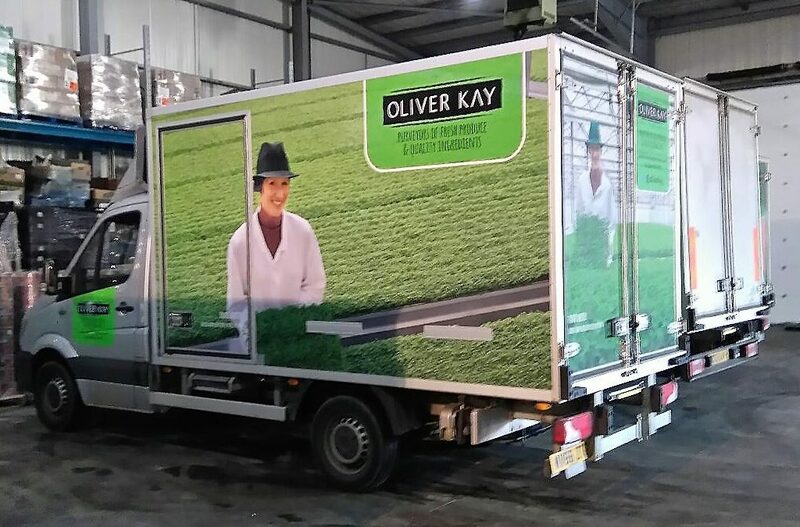 Look out for it on a road near you soon…. 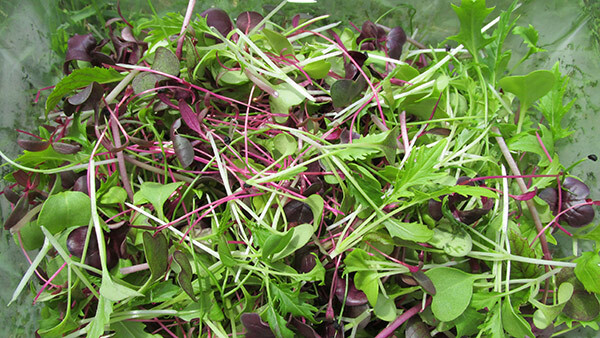 Dawndew Salad introduces ‘Gourmet’ Garnish…..